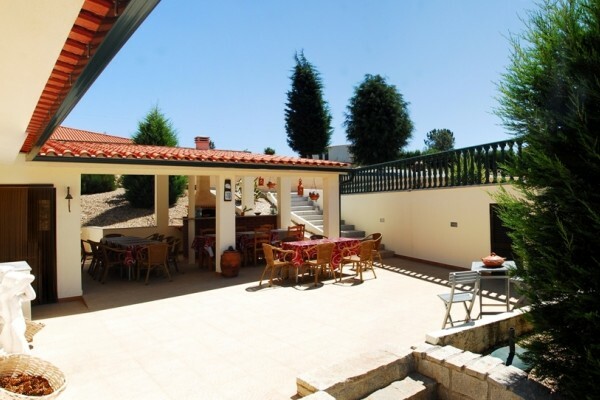 Charming bed and breakfast “Casa de Verão” lies at the bottom of the 2000 m high Serra da Estrela National Park. This residence is on a territory of one hectare in a heaven of peace, in a magnificent surrounding with grand views, only 2 km from a town that has all kinds of facilities. It is the perfect location to explore the country and the coastline at the Atlantic Ocean. Discover the real Portugal with its Roman and medieval places, the rivers and waterfalls, the high mountains, the magnificent nature reserve and the green valleys. Last but not least visit the many picturesque villages where time stood still and where you can meet the friendly local population … and so much more. 5 new spacious rooms, elegant interior, for a maximum of 5 people. Each room has got a big private terrace with a beautiful view of the mountains and villages. Each room has a large separate bathroom with walk-in shower. 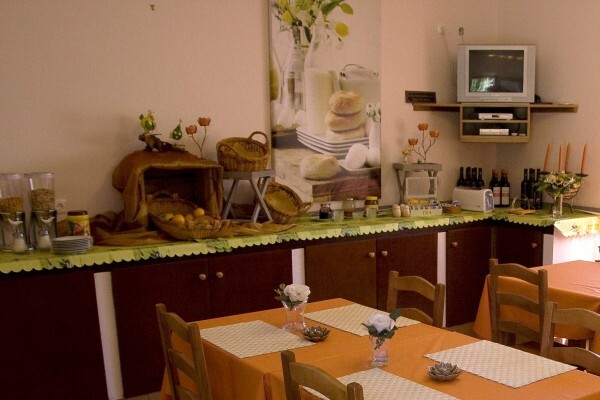 Breakfast area: The common breakfast room invites you to a varied breakfast buffet. Swimming pool: Illuminated swimming pool. Deck chairs are provided. Covered terrace with barbecue. Did you stay in Charme b & b Casa de Verão? Let us know what you thought about it and help others to make the right choice! * I confirm having stayed in Charme b & b Casa de Verão. 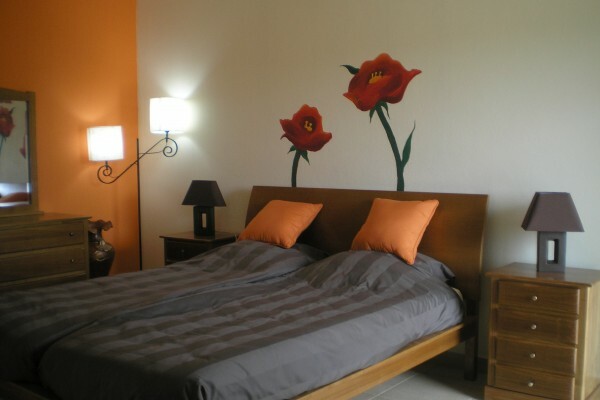 Find other bed & breakfasts in Coja or all bed & breakfasts in Centro.